HIFF is pleased to continue the hit screening series NOW SHOWING. The series, curated by HIFF, features acclaimed first-run art house, independent, and world cinema. NOTE: This screening will take place at Southampton Arts Center! Dance Examination (Examen de Danse), 1880. Pastel on paper; 24 1/2 x 18 in. Denver Art Museum: Anonymous gift, 1941.6. Photography courtesy of Denver Art Museum. 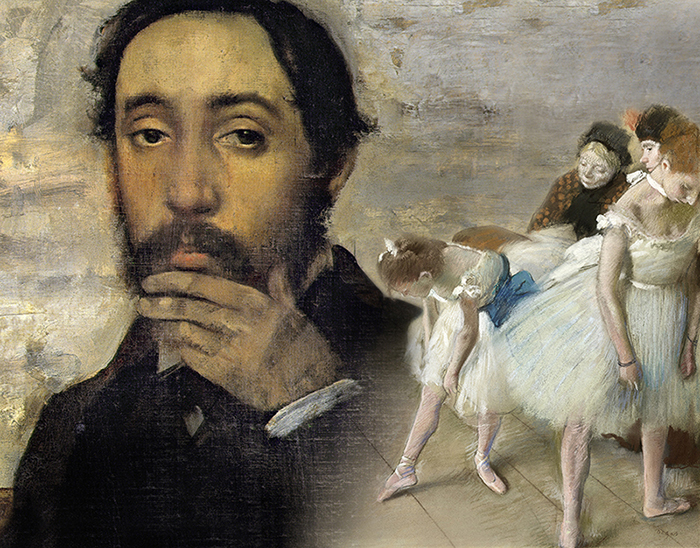 Self Portrait with Evariste de Valernes (1816-96) c.1865 (oil on canvas), Degas, Edgar / Musee d’Orsay, Paris, France / Bridgeman Images. Tickets are $15 for general admission and $10 for HIFF members and friends of SAC.